Nowadays organizations experience malware attacks, system intrusions, DDOS attacks and countless other threats coming at them from every corner of the web. This is an ongoing assault that has profoundly transformed how organizations need to approach cybersecurity. The rapid increase in volume and the growing intricacy of threats means that if organizations want to stay secure they need look at the responsibility in a different way. The way to do this is with understanding the data and well-trained and perceptive employees who know what they’re looking at, interpret it correctly and apply it properly. Rising to the surface in a sea of cybersecurity hiring candidates demands more than mere skill. Employers demand stronger assurances, and the best guarantees of employee talent come in the form of certifications. 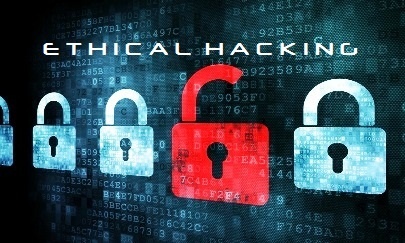 Choosing between obtaining Certified Ethical Hacker and Offensive Security Certified Professional credentials may seem difficult to the uninitiated. Here's some vital clarification on which certs will help you outswim your professional peers. Like so many of us, you’ll probably try to get a jump on the holiday shopping by turning to the good old internet. We can’t deny the online sales and promotions that are constantly in our face so let’s go for but stay safe at the same time! 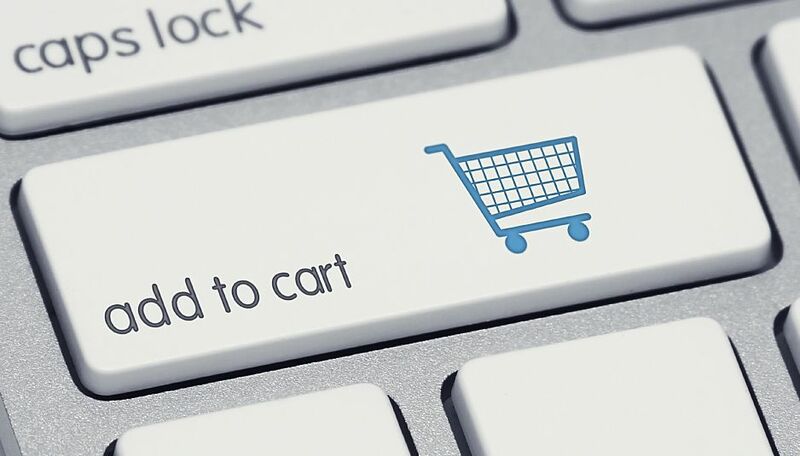 We've compiled a list of the top 10 ways to keep your sensitive data safe while online shopping this holiday season. Getting started in the information technology industry isn't easy. There are more qualified candidates than open positions in many areas. Often, having a degree isn't enough on its own to set you apart from the crowd. If you really want to stand out in a talented pool of candidates, you need the right IT certifications. Get your tech career off on the right foot with the right IT certification for your field. 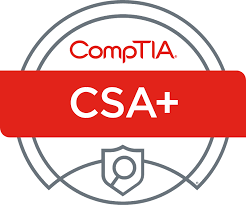 We've listed our top five certifications here to help you get started.